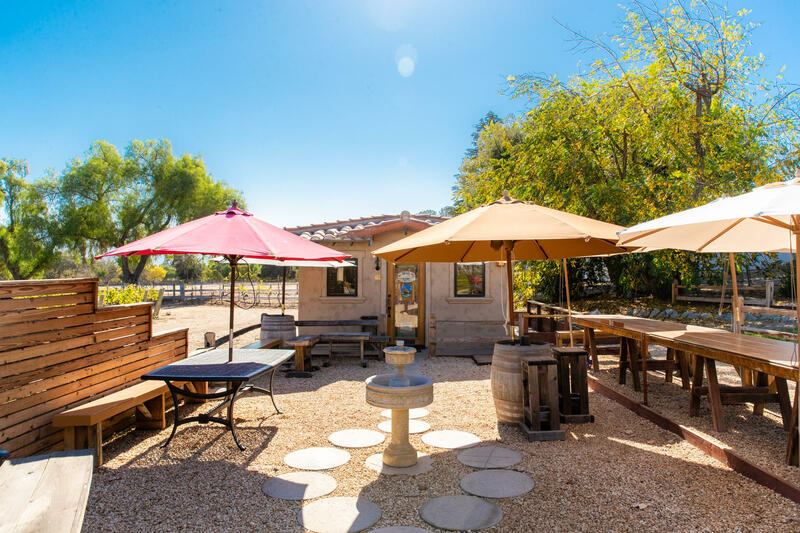 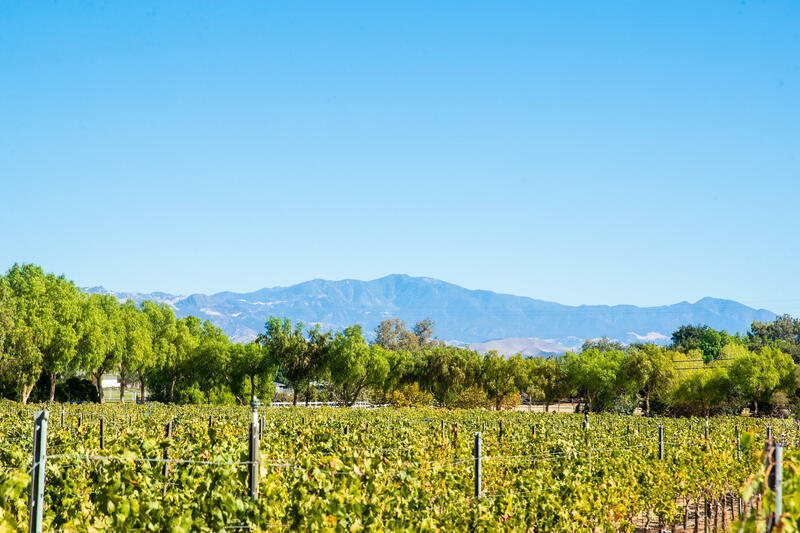 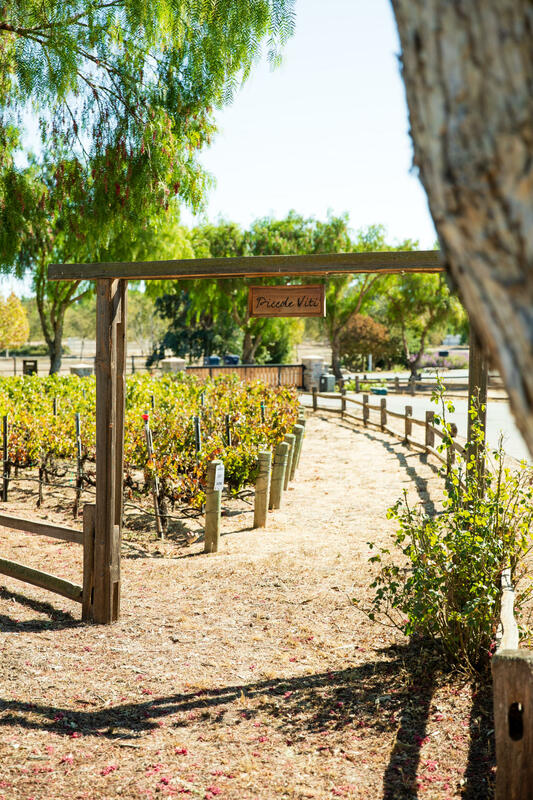 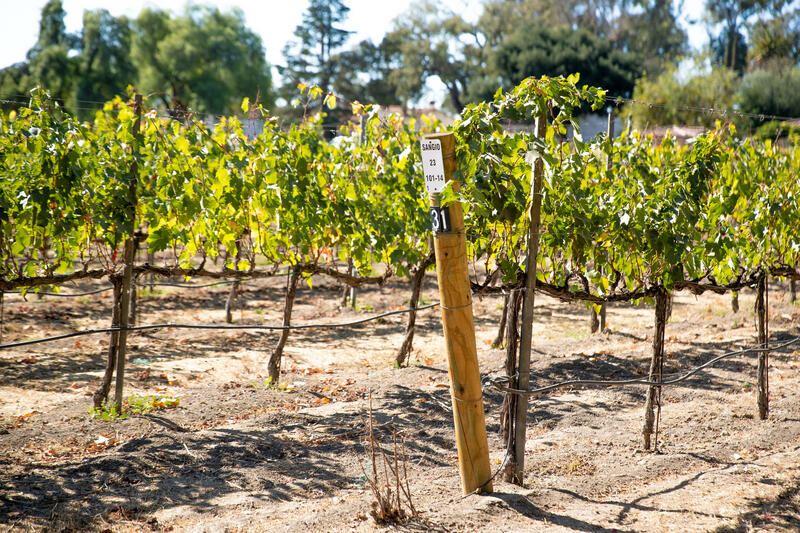 Idyllic, romantic, boutique vineyard in Santa Ynez Valley wine country. 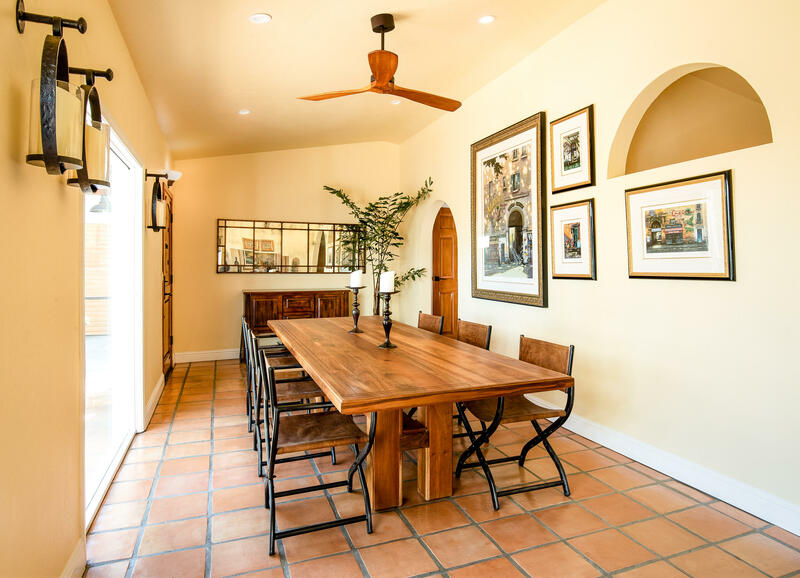 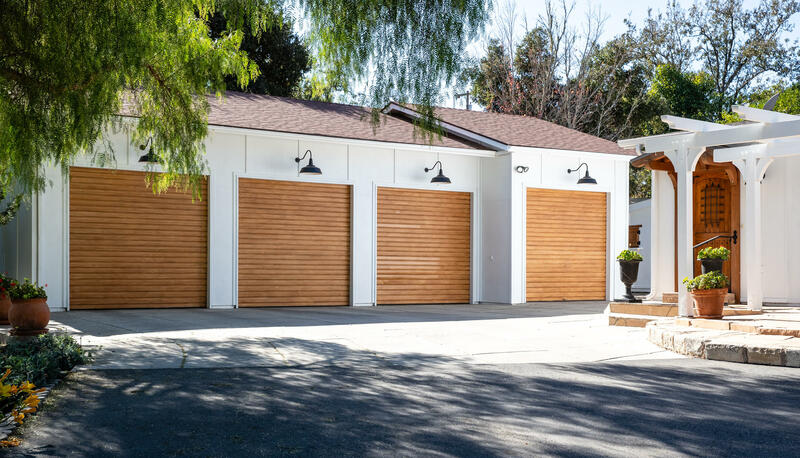 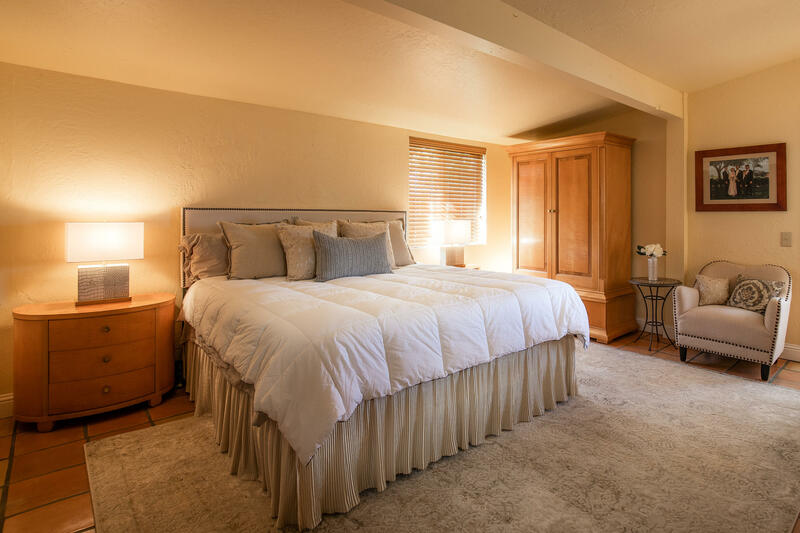 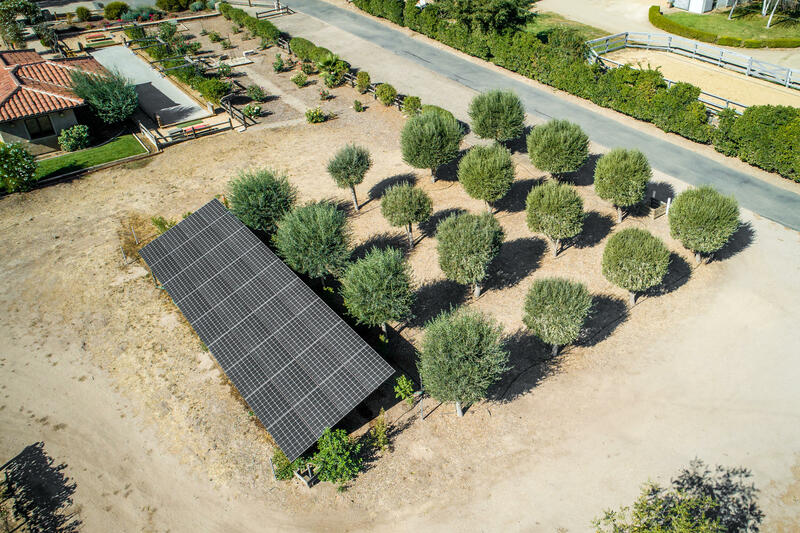 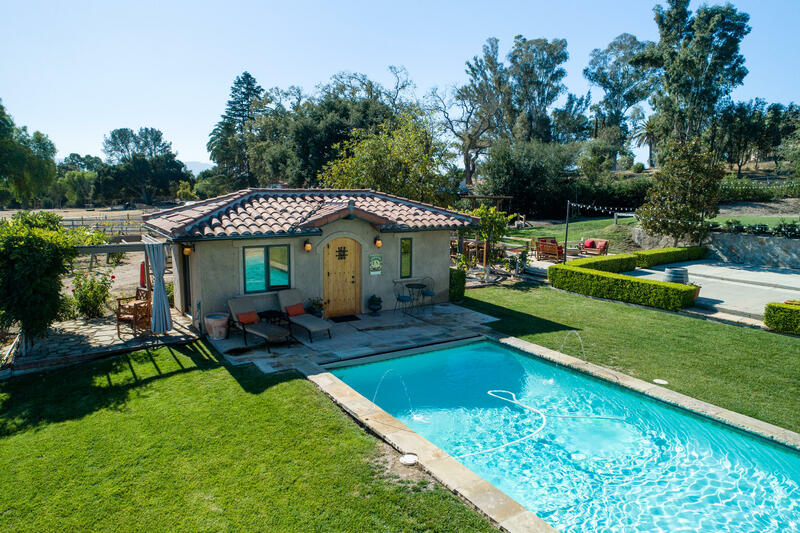 Experience the peacefulness of this charming property amid larger vineyards, wineries and equestrian properties. 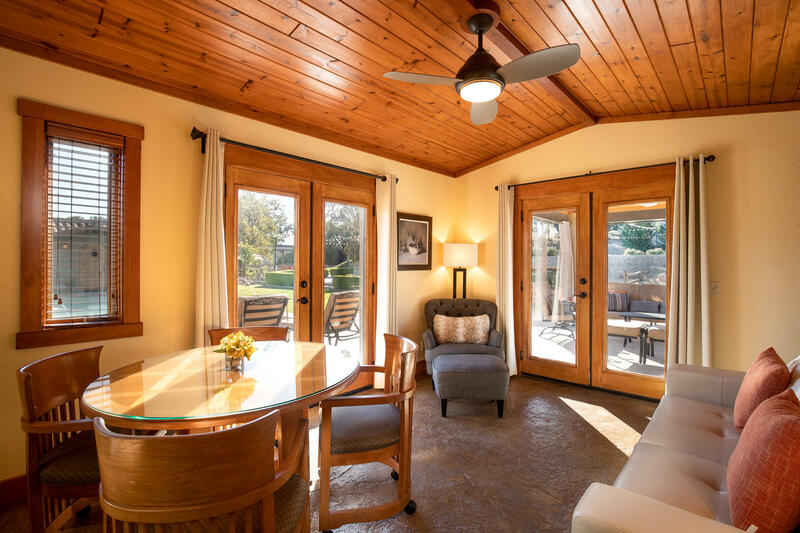 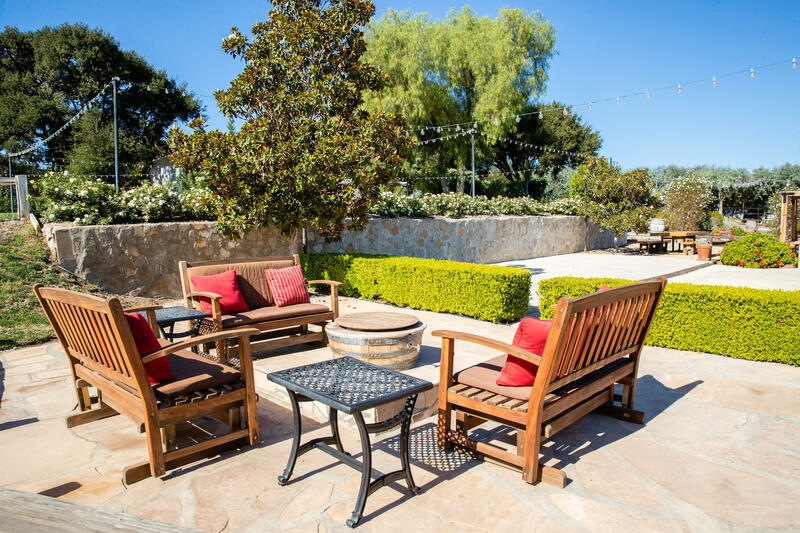 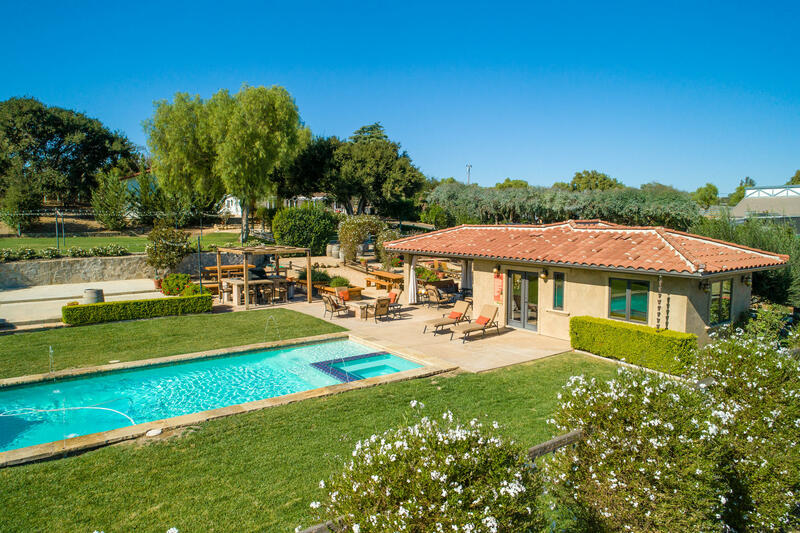 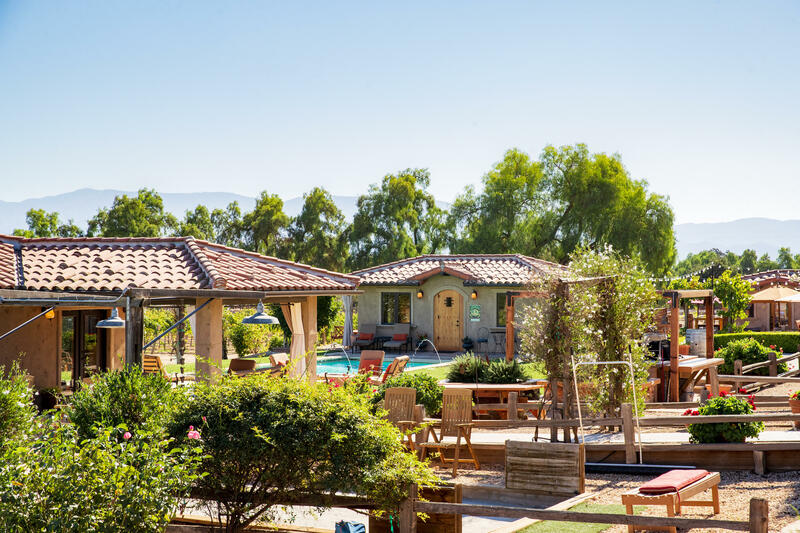 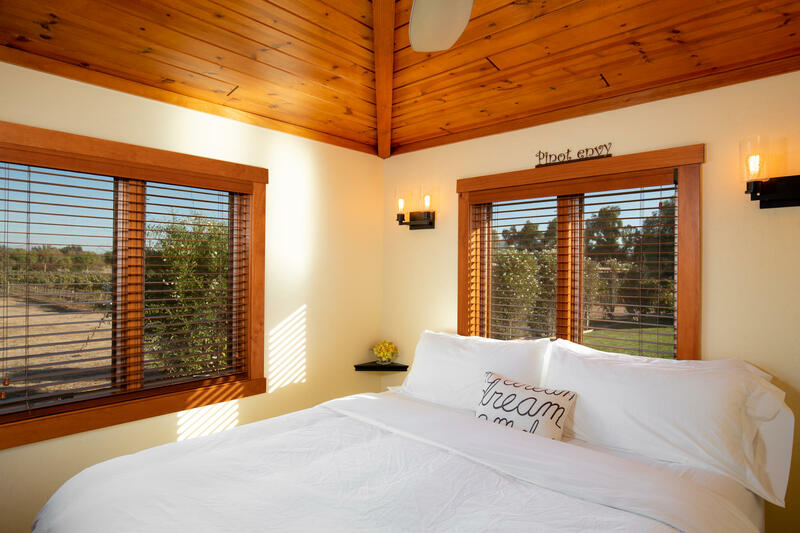 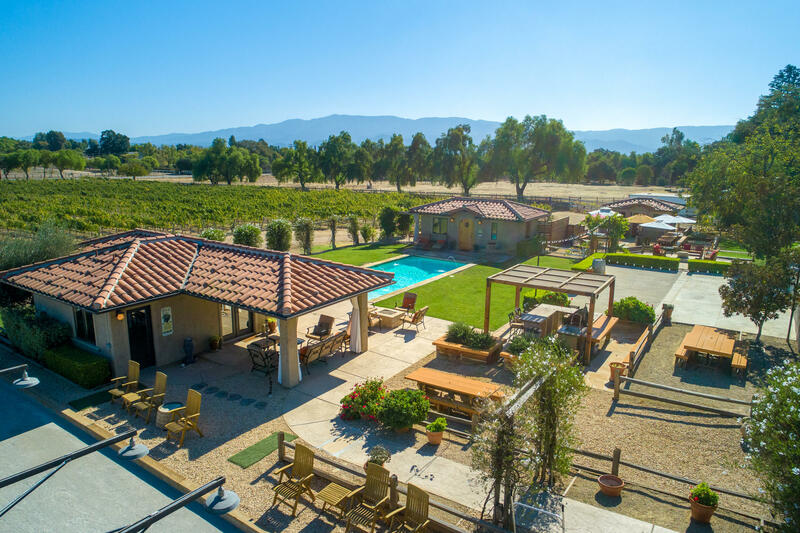 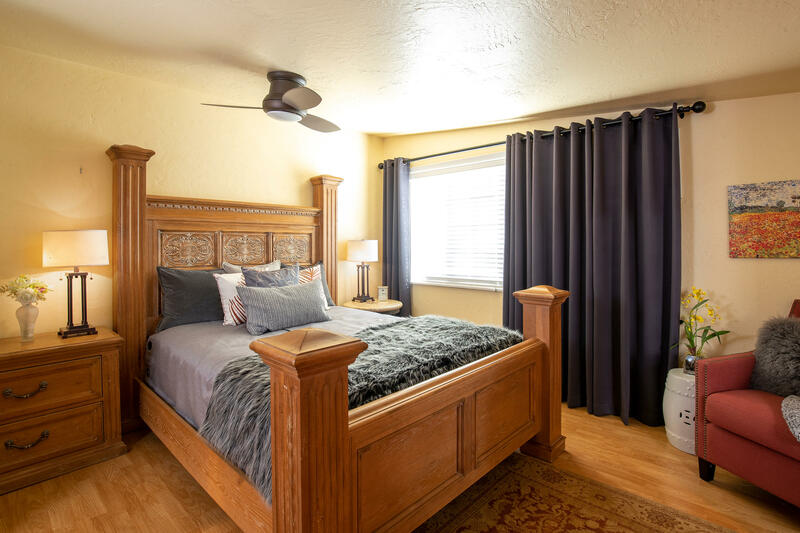 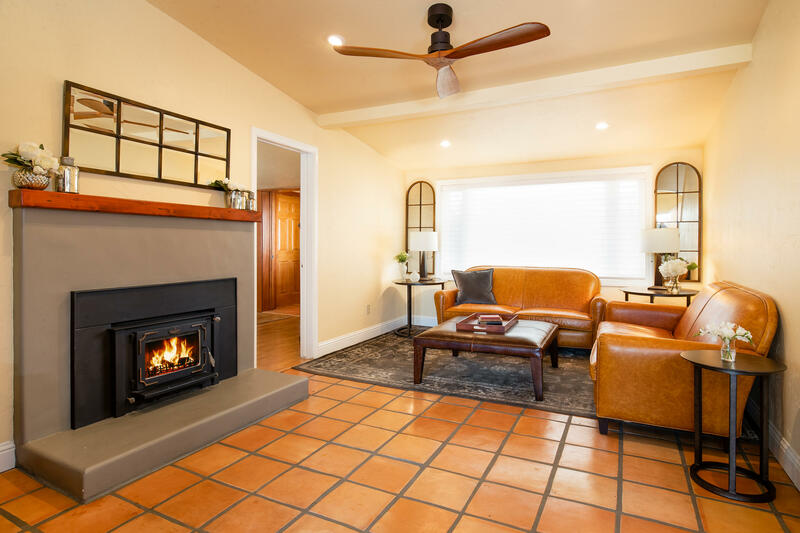 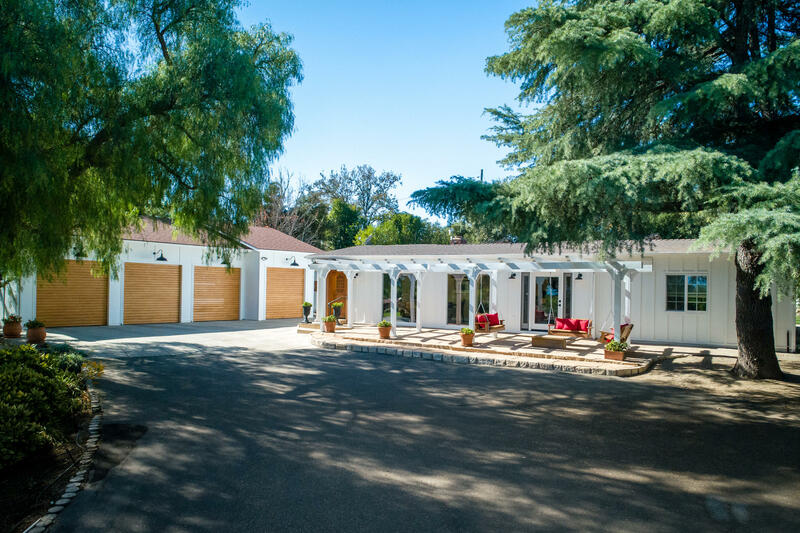 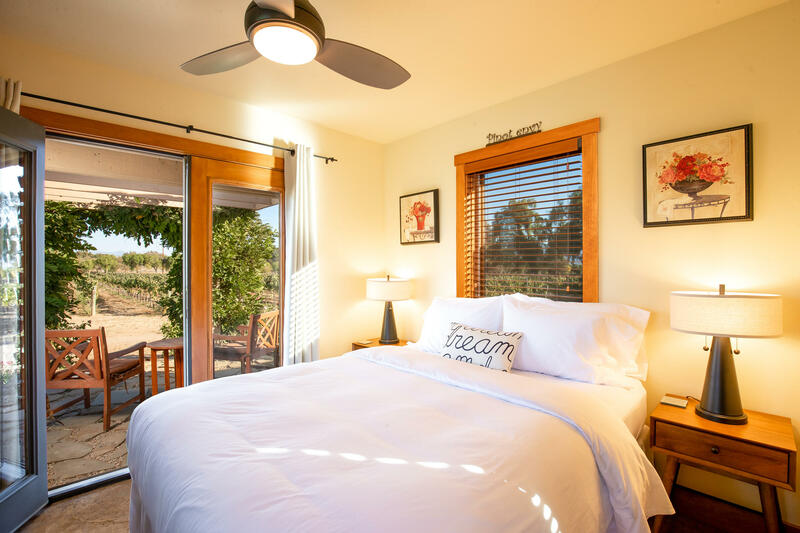 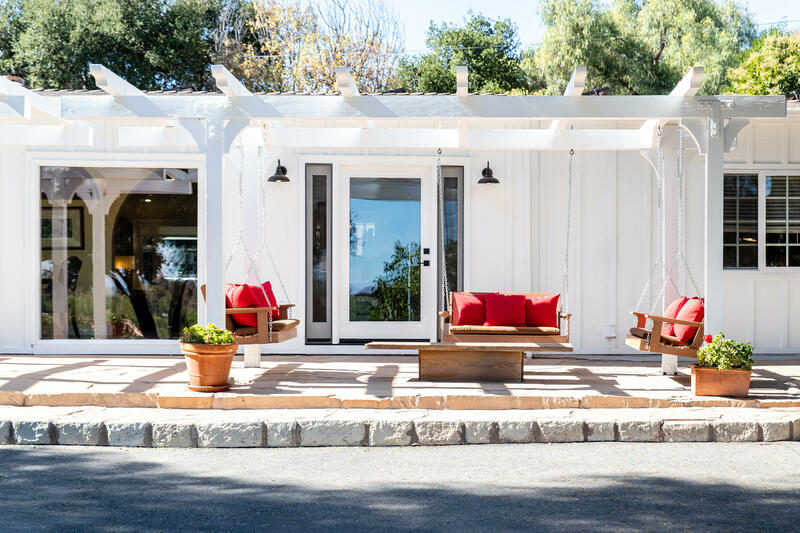 Early California-style main house set overlooking the vineyards below, with 2 guest cottages nestled at the ends of the sparkling pool and spa with outdoor patios for enjoying the sunsets and starlit skies. 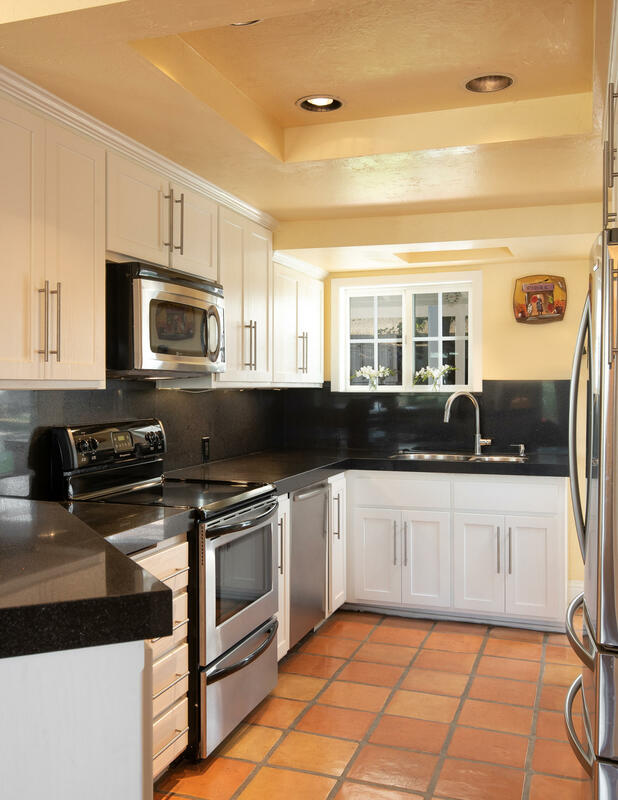 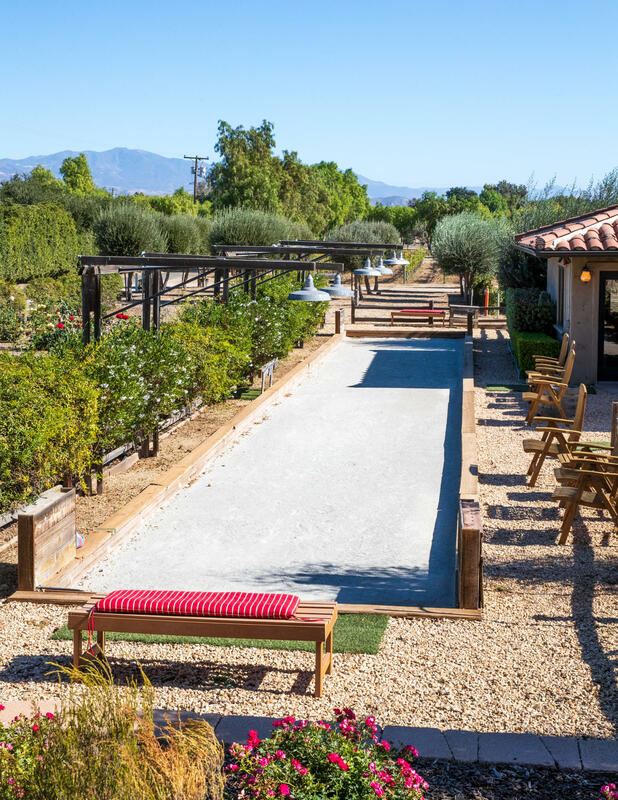 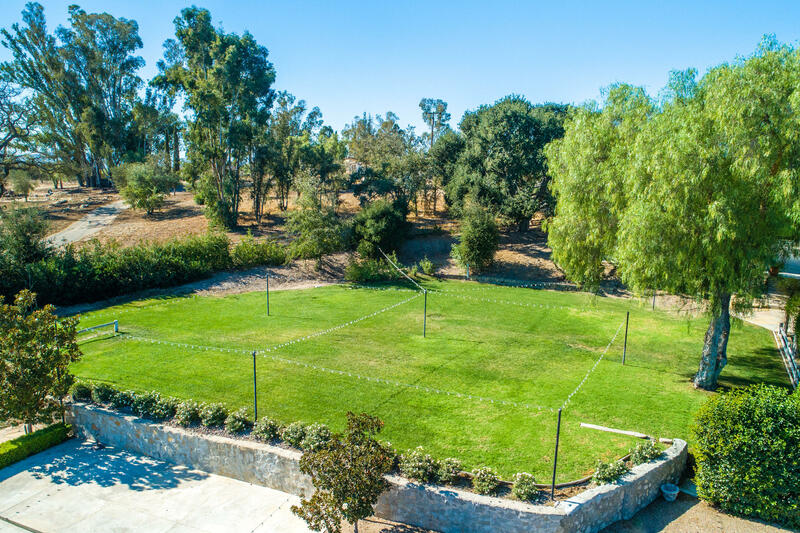 Bring out your competitive sides for laughter and fun on the bocce court while cooking up dinner on the built-in BBQ, entertaining those you cherish. 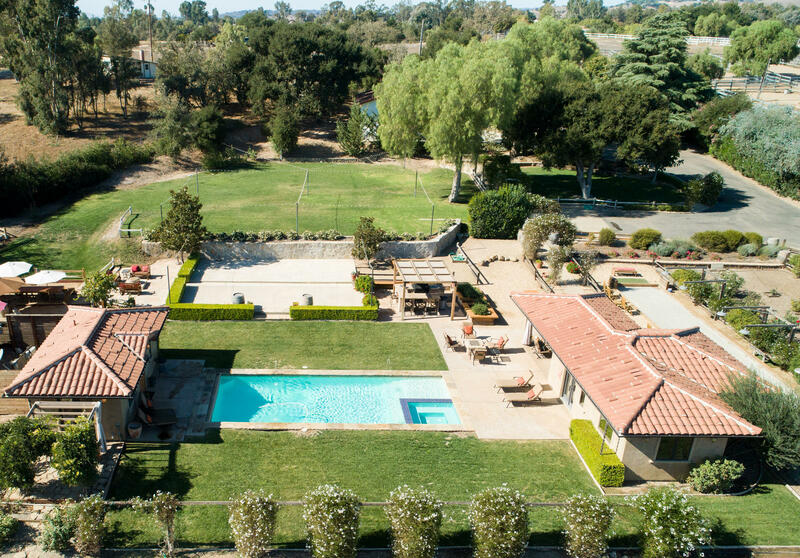 Expansive lawn area with dramatic views, dressed in lights for evening entertaining. 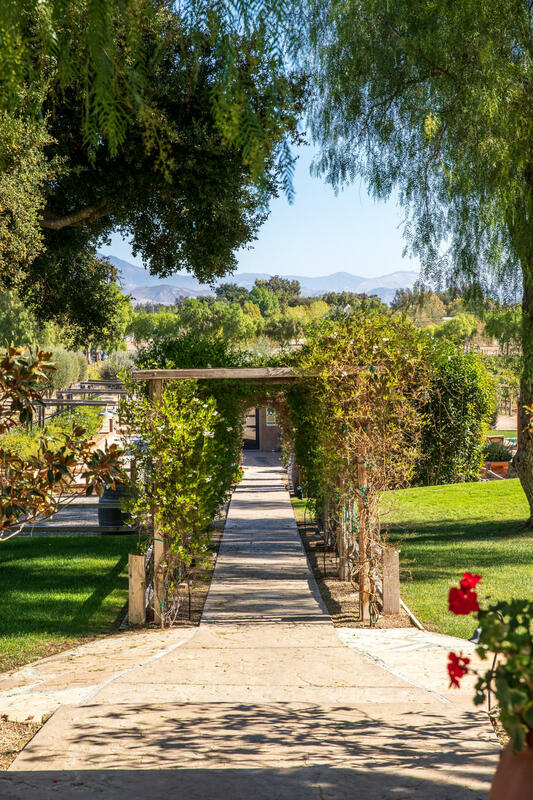 Stroll through the floral arbors to the wine cellar room, complete with tasting bar, and host your guests like a wine connoisseur.